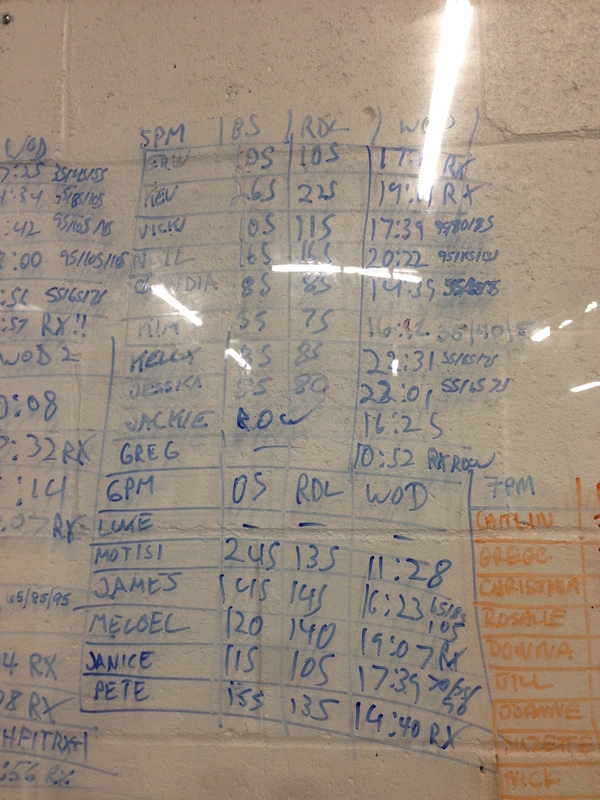 Starting Saturday June 20th and for the following 2 weeks we will be doing our own version of the 2007 CrossFit Games!!! 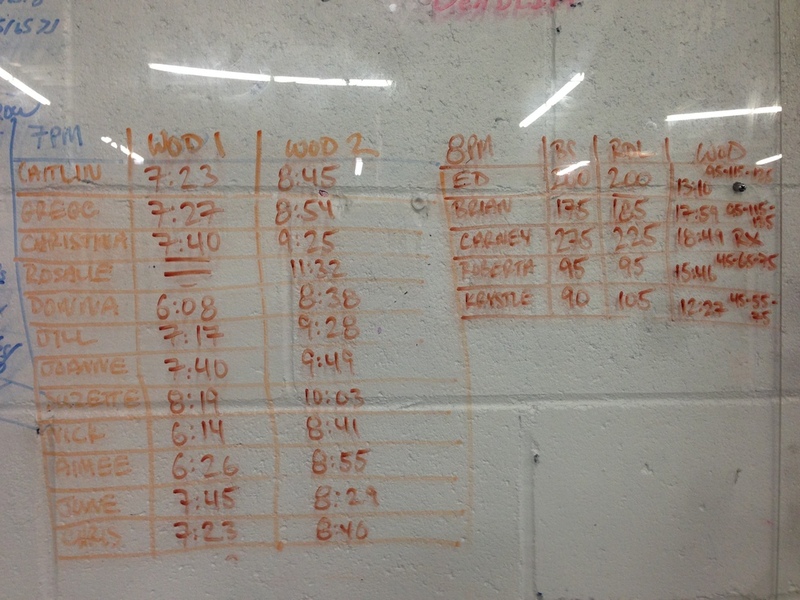 Event #3 Saturday July 4th - For time: 1000m row then 5 Rounds of 25 pull ups, 7 Push Jerks (135/95#). Starting July 11th and for the following 7 weeks we will be doing a Fit for Summer Team Challenge. This will be similar to the Team Challenge from last year. We will have 4 different teams with Team Coaches who will help motivate and lead your TEAM to a successful finish. The best team will be crowned Winner!!! If you are interested in being on team sign up at the desk, entry fee will be $20.00. Lululemon will be in the gym this Saturday June 13th from 9-12. They will have all types of products perfect for summer. 15% off for anyone with a level 1 and free product for first 30 people to purchase anything here.